Botswana’s Ministry of Agriculture said Wednesday that it has banned the import of live cloven hoofed animals and their products from neighbouring South Africa after a report of foot-and-mouth disease (FMD) in Limpopo province. This follows an announcement by South Africa's Department of Agriculture, Forestry and Fisheries on Tuesday that it had been informed of positive laboratory results for the disease in the province's Vhembe district after samples were collected during an investigation following reports of cattle with lameness. 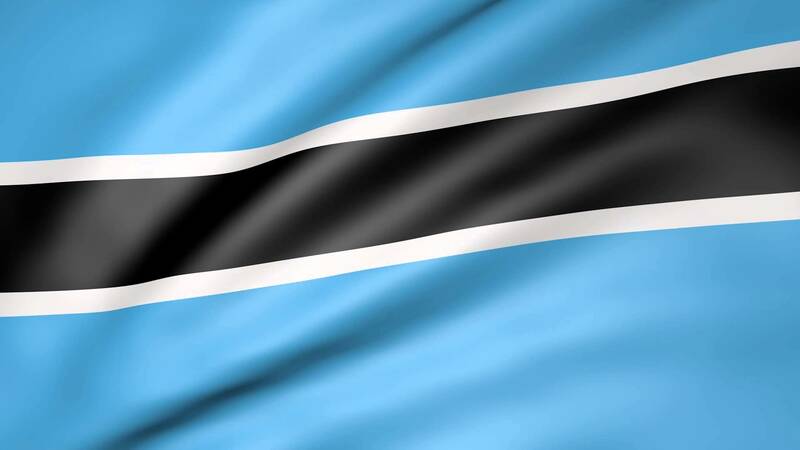 Botswana which is prone to the outbreak of Foot and Mouth Disease supplies beef to the European Union.